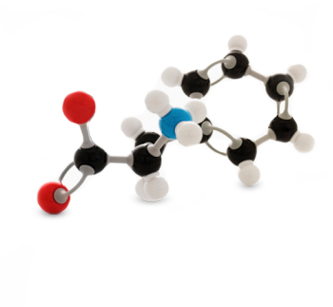 Cambridge Polymer Group, Inc. is a contract research laboratory specializing in materials and products. 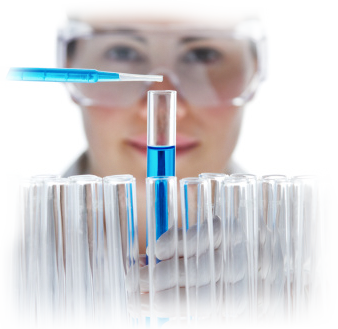 Our services range from routine analytical testing to new product research and development. We provide a high-quality rapid-turnaround resource with our multi-disciplinary experienced team in all sizes of projects. Cambridge Polymer Group has extensive experience in developing, testing and supporting new biomedical materials and novel applications of existing materials. 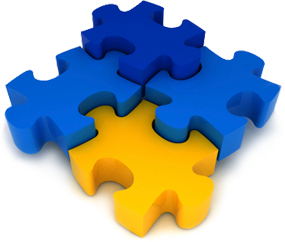 Our unique expertise allows us to provide on-going support throughout the development process. Cambridge Polymer Group provides R&D services across a wide range of industries through our diverse experience and backgrounds. We can provide a high-quality outsourced translational research resource for everything from device prototypes through to new materials. Cambridge Polymer Group leverages our PhD level scientists in our testing laboratories to provide you with a value-added timely testing resource. We don't just provide a number but generate detailed reports outlining exactly what happened, our observations and recommendations and suggestions for future work. 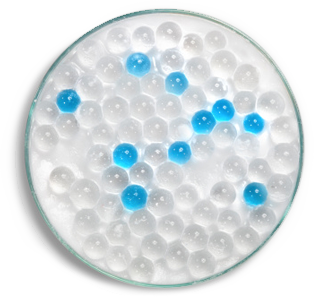 Out testing lab is a collaborator on your research project, rather than simply a service. Cambridge Polymer Group's staff come from Biomedical, Chemical, Electrical and Physics backgrounds and therefore provide a unique resource for developing new materials and determining root-cause of existing problems. 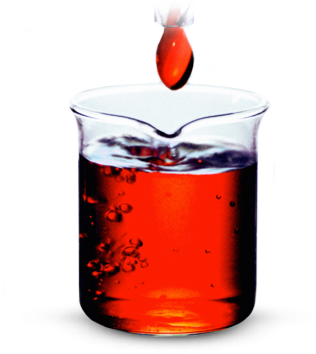 We can also provide deformulation services and can assist with the FDA regulatory process for biomedical devices. CPG is now licensed with the Drug Enforcement Agency to test controlled substances!